Brands have the power to make problems visible and offer a solution at the same time. 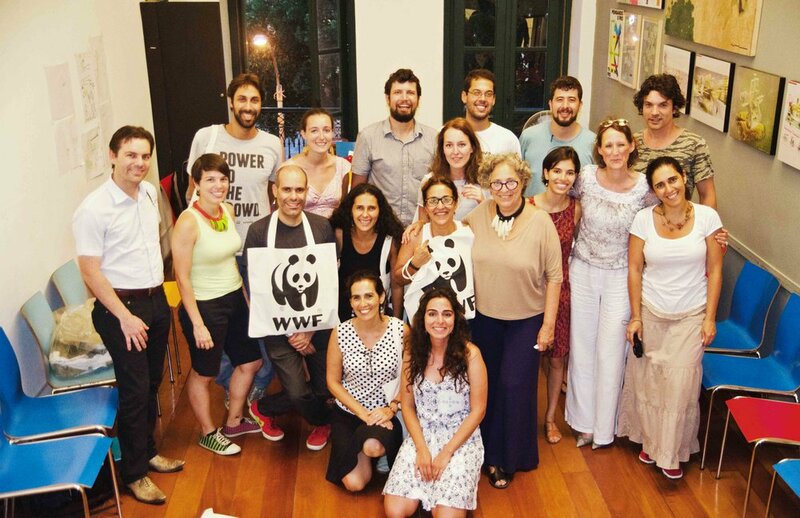 WWF-Brazil recently started a new challenge: protect Brazilian marine and coastal biodiversity through a conservation program. 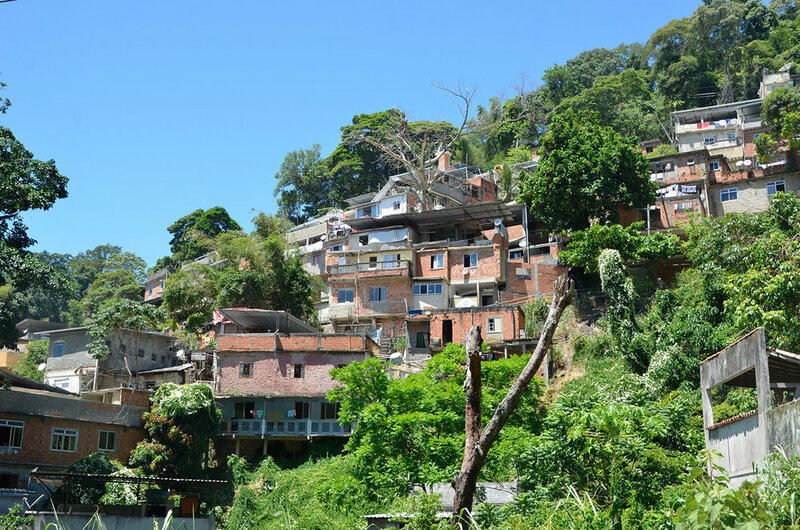 Via this new program, WWF-Brazil aims to contribute to the understanding, and combat the negative impact, of pollution, overfishing and tourism, through close cooperation with the tourism industry and by focusing on the production of knowledge and education. 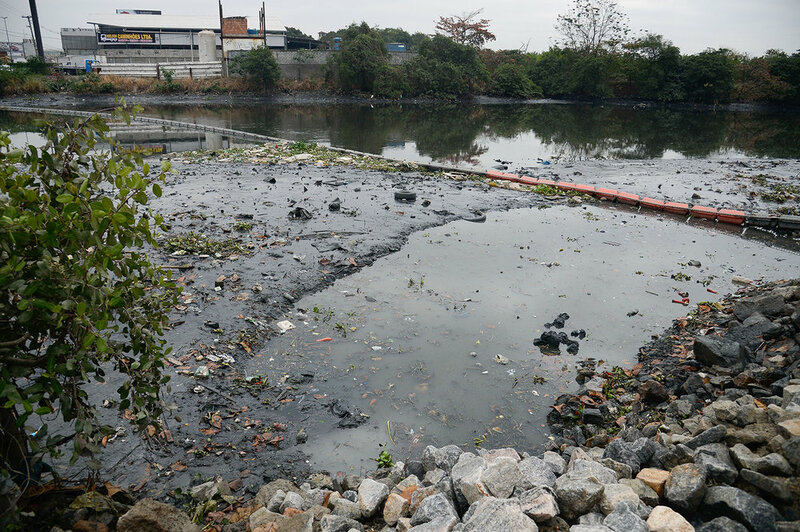 Brand it Forward was invited to join WWF on a trip to Brazil to research daily waste and water issues in Rio de Janeiro with a team of passionate designers. There we were given the opportunity to see the problems first-hand. 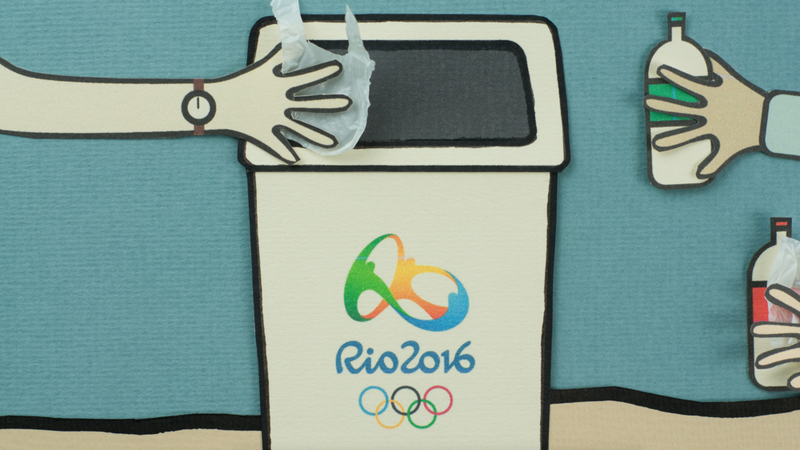 The aim of the project was to create a marketing campaign that would bring awareness, to visitors around the world, of the plastic waste created during the Olympics of 2016. 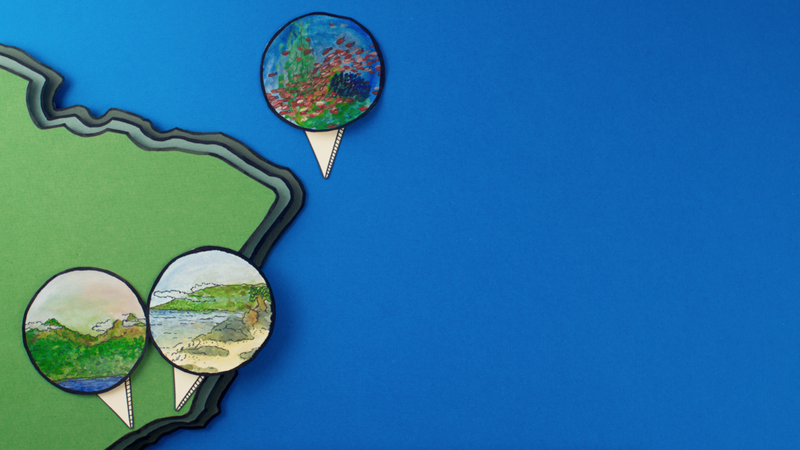 Brand it Forward was involved in different ways: we were invited to join the WWF team to create a concept that would raise awareness of the plastic waste issues during the Olympics in Rio de Janeiro. 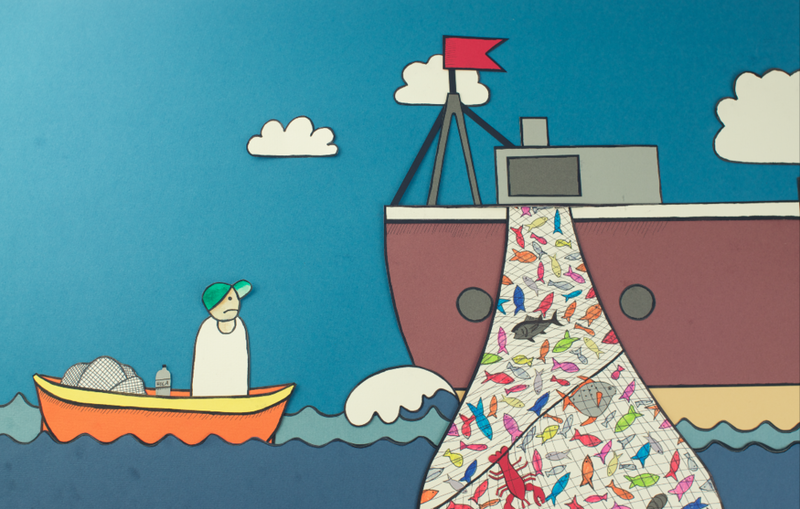 We were also asked to create an animation that would address all the different marine and coastal biodiversity threats and which would introduce the WWF-Brazil Marine Program. This animation was shown during the Olympic sailing competition. Less than 3% of the world’s oceans are protected, and the vast majority of existing marine parks and reserves are either poorly managed or not looked after at all. And yet, from maintaining sources of food to helping protect shorelines, and from protecting biodiversity to providing income and jobs, marine protected areas can achieve so much. We used recycled paper, with each element cut by hand. 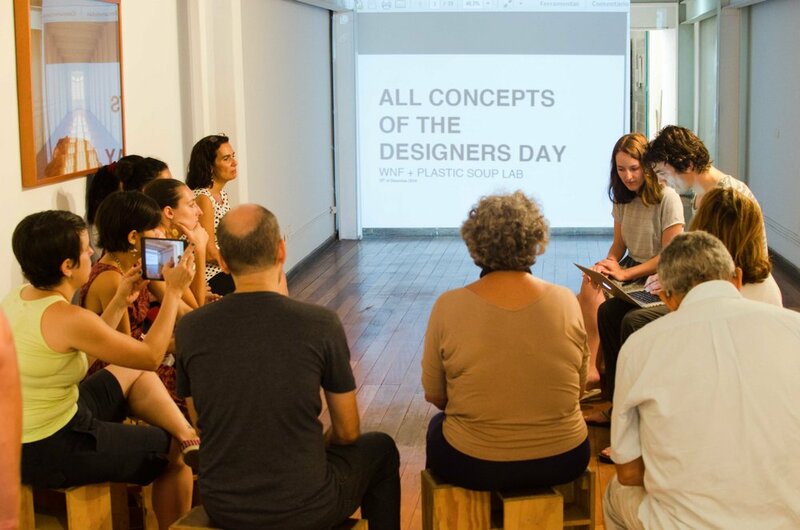 We were invited to join an amazing team in Rio de Janeiro to participate in a designer day. 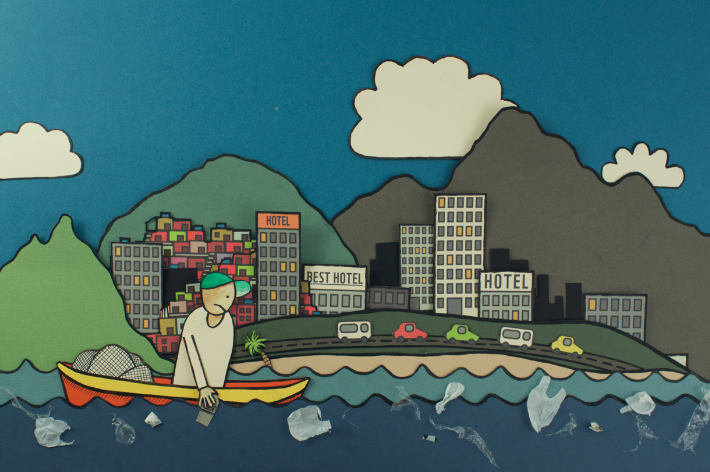 The aim was to think of a solution, long- or short-term, to the massive plastic waste problem Rio is facing. Below you will find some photographs of this adventure. 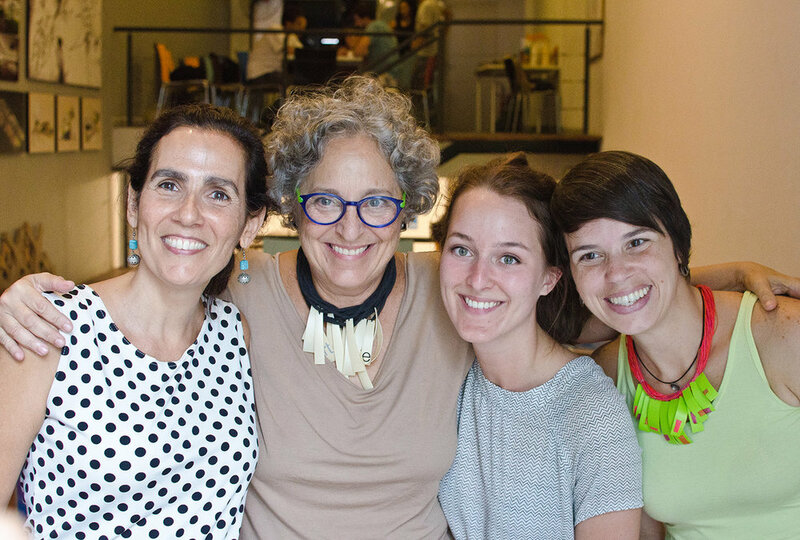 We were so fortunate to work with these amazing people! The end result can be seen on a separate page. THIS PROJECT WAS ALSO PUBLISHED IN THE CLEAN URBAN DELTA INITIATIVE. 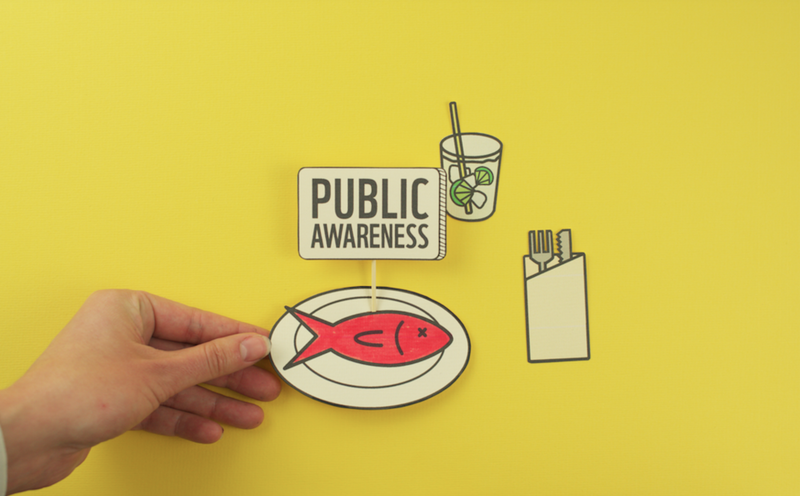 MADE BY BRAND IT FORWARD, COMMISSIONED BY THE DUTCH MINISTRY OF INFRASTRUCTURE AND ENVIRONMENT.